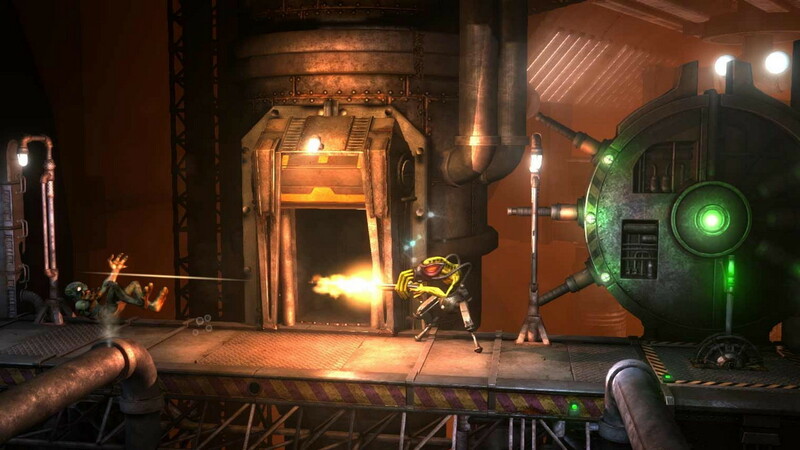 Get the Complete Edition of Oddworld: New &apos;n&apos; Tasty with the expansive extra mission Alf&apos;s Escape, the alternative Scrub Abe costume and two dynamic PS4™ themes. 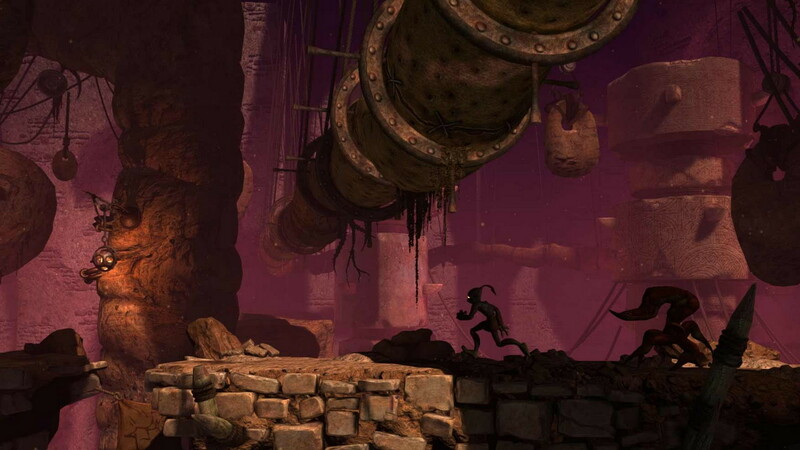 Explore ancient ruins, dodge carnivorous beasts and avoid trigger-happy hunting parties as Abe, the original Oddworld hero in this lovingly recrafted take on PlayStation® classic Abe&apos;s Oddysee. 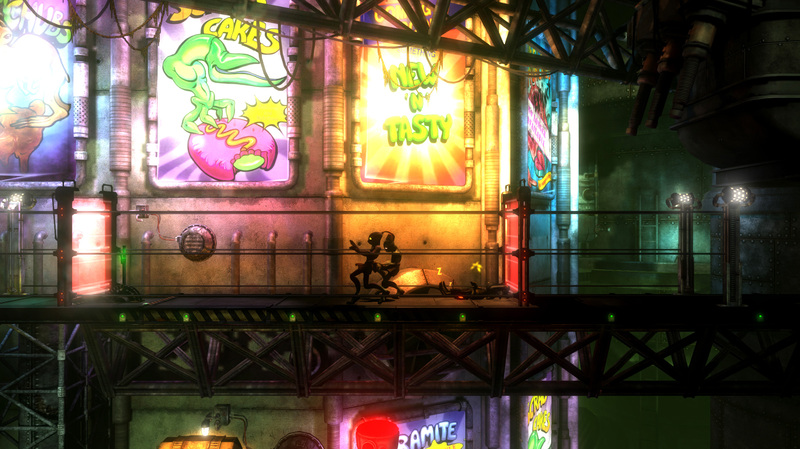 Once a happy floor waxer in Oddworld&apos;s biggest meat processing plant, Abe stumbles across his boss&apos;s secret plan to turn the factory&apos;s slave labour force into the latest in the RuptureFarms Tasty Treats line of novelty meat snacks. Abe now has to save his own skin from the grinders even if simply escaping the flesh farm is only the start of his Oddysee. Many dangers await Abe on his journey to discover his people&apos;s heritage. 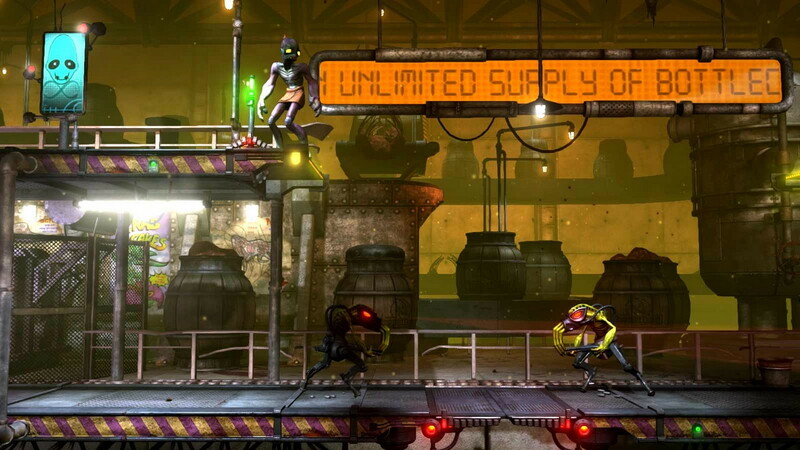 Built from the ground up, enjoy breathtaking visuals, enhanced audio and improved, deeper gameplay as New &apos;n&apos; Tasty reignites the original Oddworld game using the latest next-generation technology. This Cross-Buy product entitles you to download PS4™, PS3 and PS Vita versions. 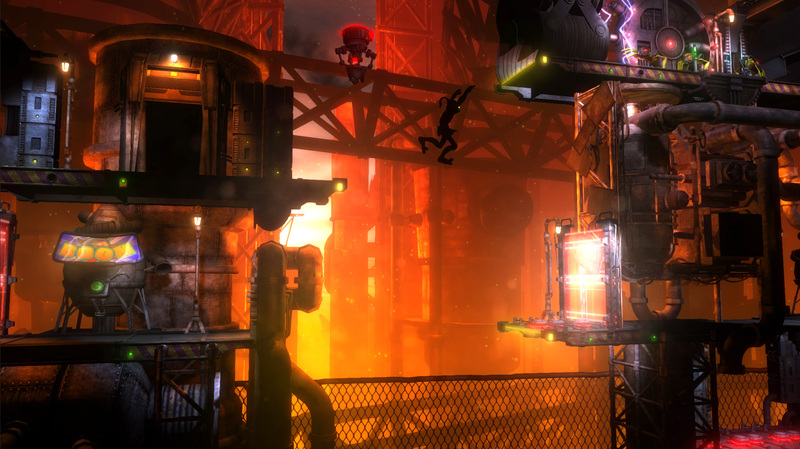 Alf&apos;s Escape DLC, Scrub Abe costume and the two dynamic themes are only available for PS4™. 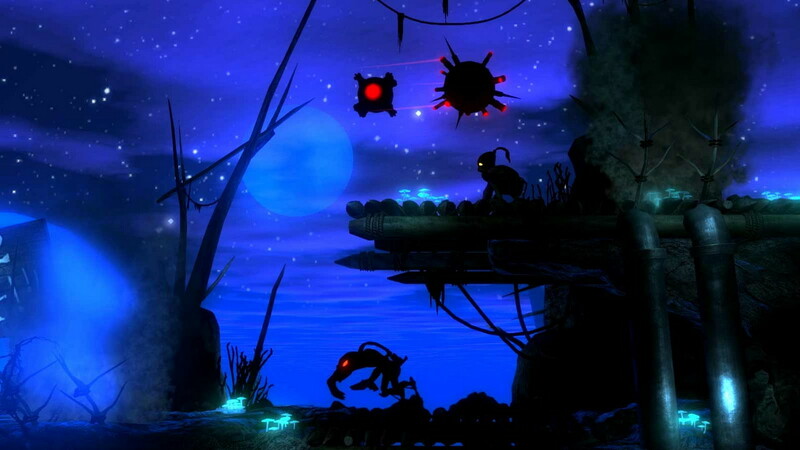 ©2014 Oddworld Inhabitants, Inc. Oddworld New ‘n’ Tasty, Oddness Awaits, and the Oddworld logo are trademarks or registered Trademarks of Oddworld Inhabitants in the U.S.A. and/or other countries. Just Add Water (Developments), Ltd. JAW Ltd and the JAW logo are trademarks of Just Add Water (Developments) in the U.K. and/or other countries.